This traditional music festival takes its name from a local musician – John “the tae” Gallagher. It is held annually in Ardara, a very picturesque part of Donegal. 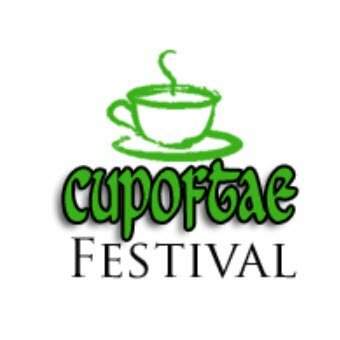 The “Cup of Tae” Festival from Friday 4th to Monday 7th May, 2018 (May Bank Holiday) will be without doubt an all time great event.